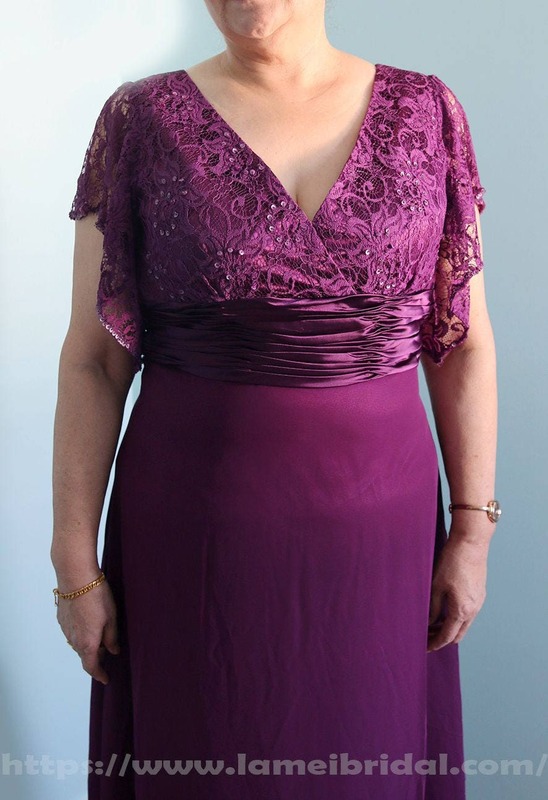 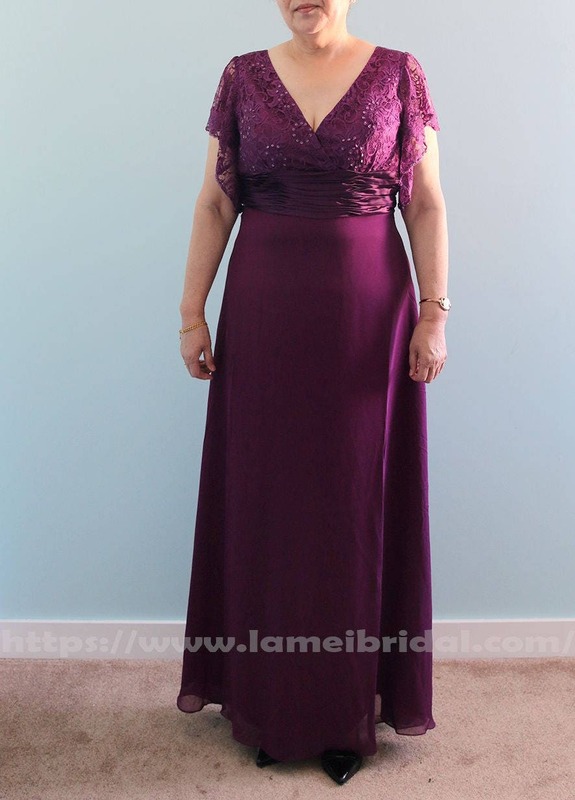 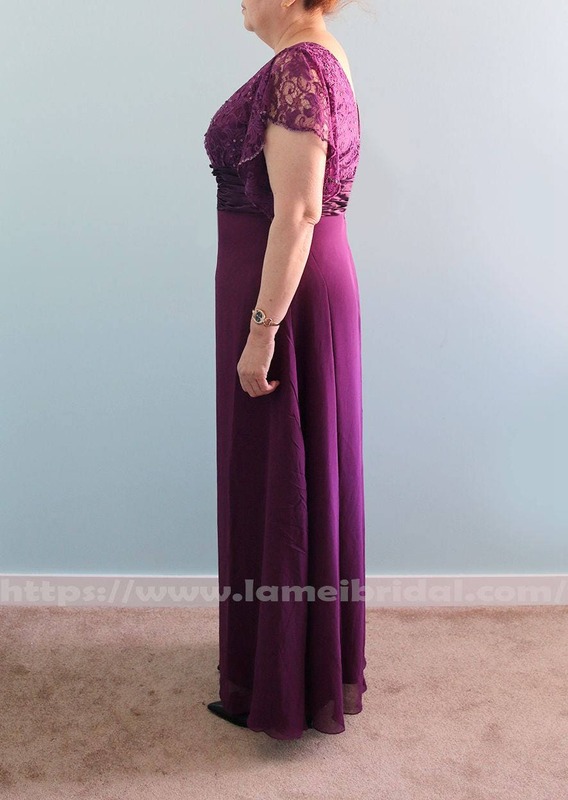 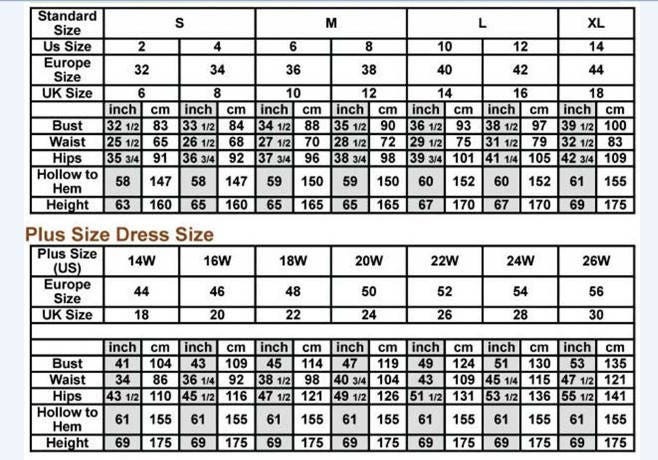 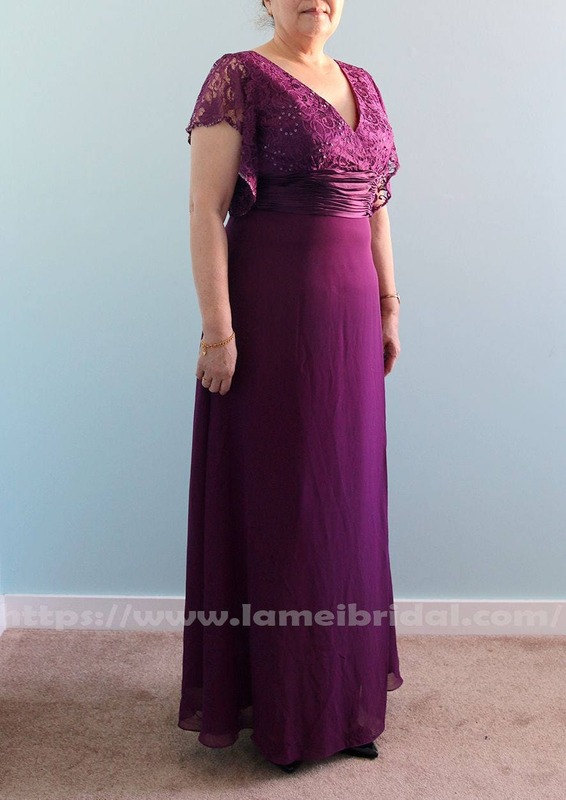 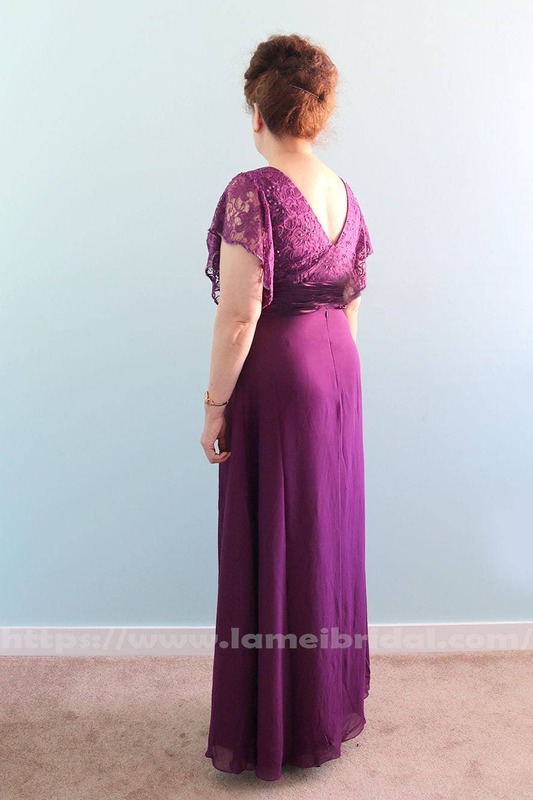 This elegant floor length purple sheath dress is perfect for any Mother of the Bride. 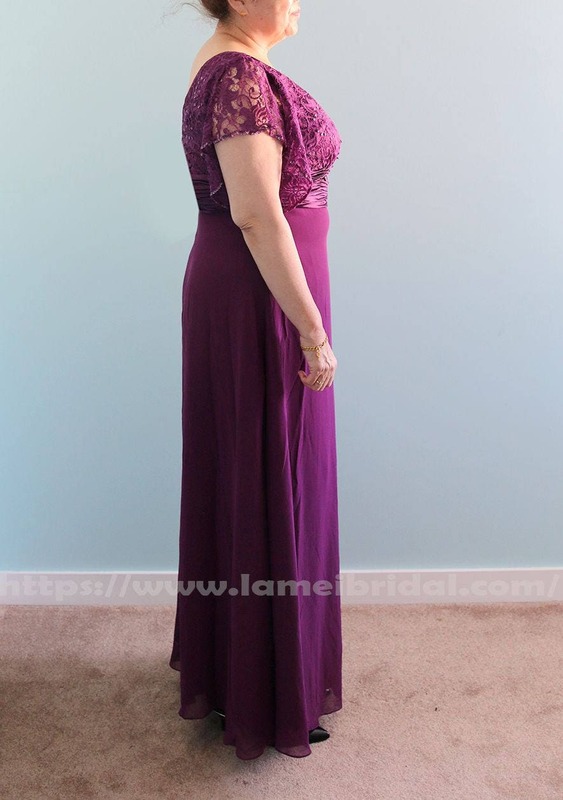 The whimsical cap sleeves, beaded details, deep V-necks and empire waist will make you feel beautiful as you watch your little girl walk down the aisle. 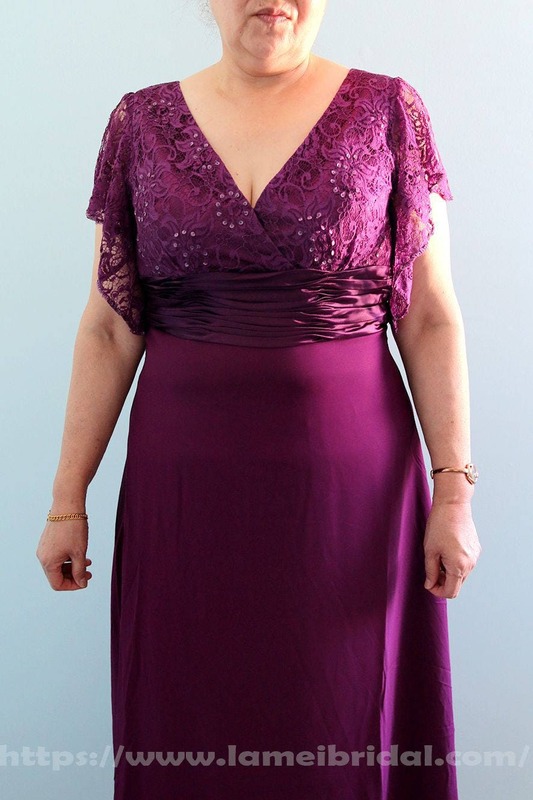 The chiffon allows easy breathability for maximum comfort and freedom of movement, perfect for dancing the night away.